How fresh can you get when you head out in a rush without much makeup on? Send my son to school. Eat Breakfast as I open up my laptop for work. Head back to school to pick up my son. Some days, I even had to drive him to his grandparents and head for meetings or events. ZERO FRESHNESS! Especially my drying lips! I always hear my infamous #YayaTab says: "Ma'am, ang dry na po ng lips niyo, mag retouch na po kayo." We all know how we love our Liquid Matte Lipsticks. They have been around for more than 2 years now so they must be doing a great job keeping us lipstick lovers happy! But for someone sitting at a corner with dehydrated lips, there were times I chose to just apply a thick lip balm and just head out looking like a sick mom! Thankfully, something from the early 2000s is back! A lip product that keeps the lips hydrated while looking fresh all day! Housed in a tube lip packaging with cushion tip applicator. I actually like how the tube is similarly colored as the product itself so you don't need to look for the shade names when you own more than 2 of these. The soft-touch applicator is actually quite nice especially on dry lips, though I really love the soft texture upon application, it is quite messy so you need to wipe off tip after every application. Now truth be told, I am not feeling the shade as it is a bit too "young" for my liking. The shade Starlight Coral would work pretty well on girls who are in their teens or early 20s. Maybe, because I appreciate warmer -toned lip colors it doesn't mean the color is bad, it just does not work for my skintone. Now let's talk about the product itself, true to what they advertise, I love the immediately moisture it gives on my lips and I even use it as a lip balm! I apply this on top of my favorite lip color underneath as it gives an instant relief on tight and dry lips. For someone with full lips, I have to warn you, your lips will appear thicker and fuller with the Max Factor Colour Elixir Cushion, if you are aiming for that without lip injections, by all means, this does the trick! Thankfully, with the extreme hydration it gives my lips, I am happy announce that this product isn't sticky at all! My lips felt comfortable throughout the day and the gloss stays around an hour or maximum of 2 hours with eating and drinking. Treat this product just like your regular lip balm with a color! I can't wait to try their other shades! Max Factor Colour Elixir Cushion are available in Max Factor stores near you and online (BeautyMNL, Zalora, Beauty Bar and Watsons). For more information LIKE Max Factor on Instagram. 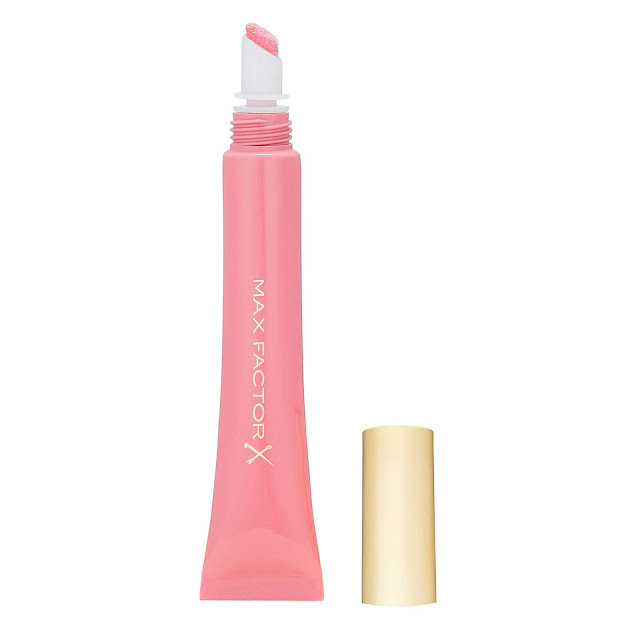 How do you like the new lip product from Max Factor? Are you ready to say goodbye to matte lips and go for glossy lips?